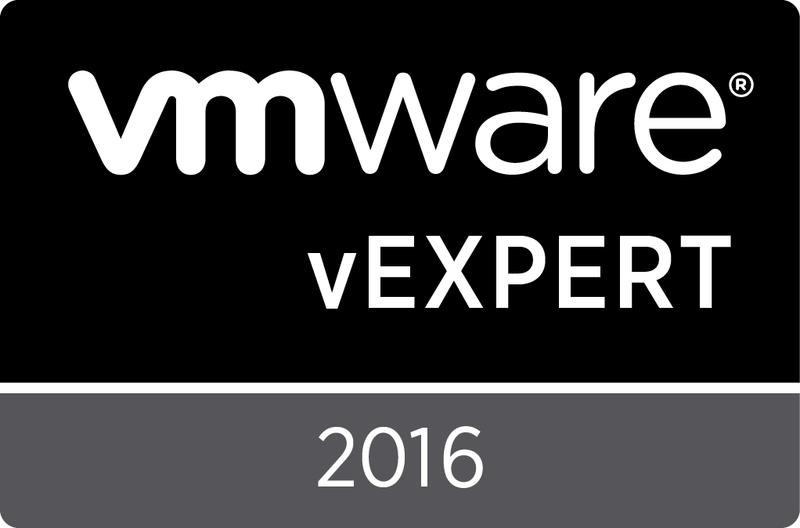 This morning I received an email "Welcome to the VMware vExpert 2011 Program"! I am very honored to be in the same company as many of the great vExperts I follow. What a great way to start the long weekend!